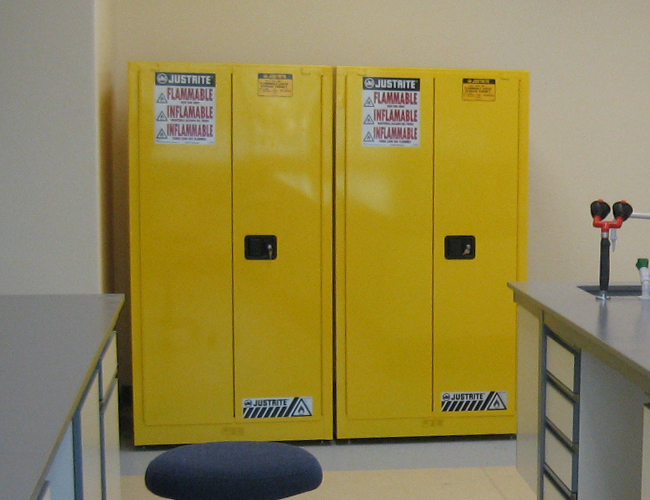 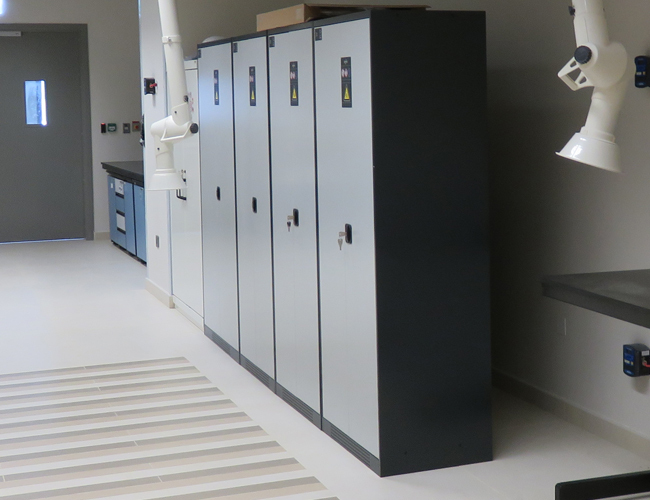 You would be storing highly corrosive chemicals inside the laboratory. 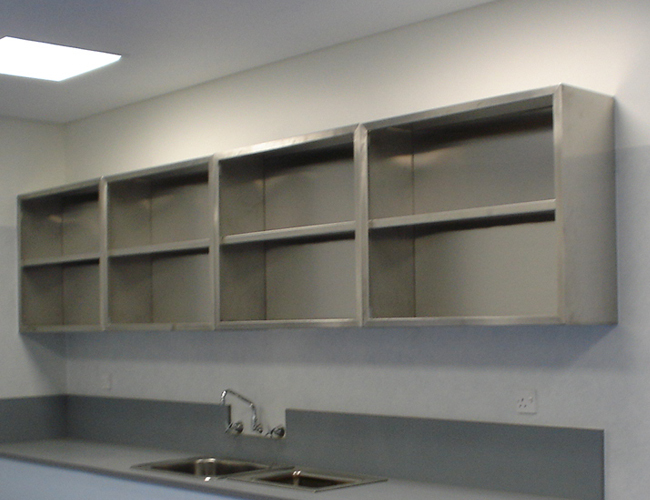 Metal furniture provides the best in aesthetics; however, its durability is limited. 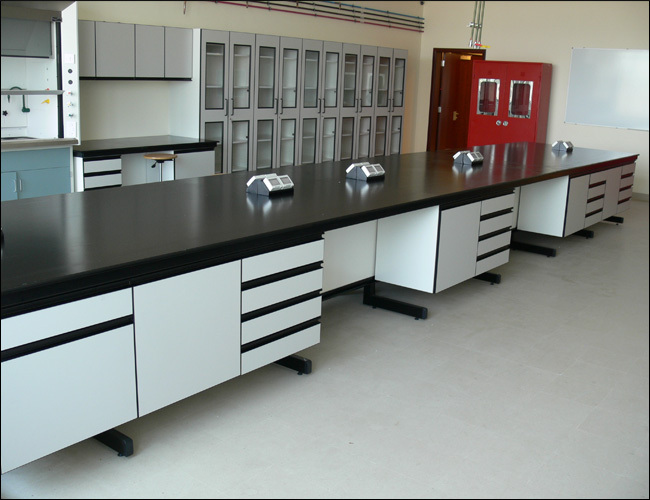 Once the epoxy layer over the metal surface is failed, the metal body is easily exposed to corrosion. 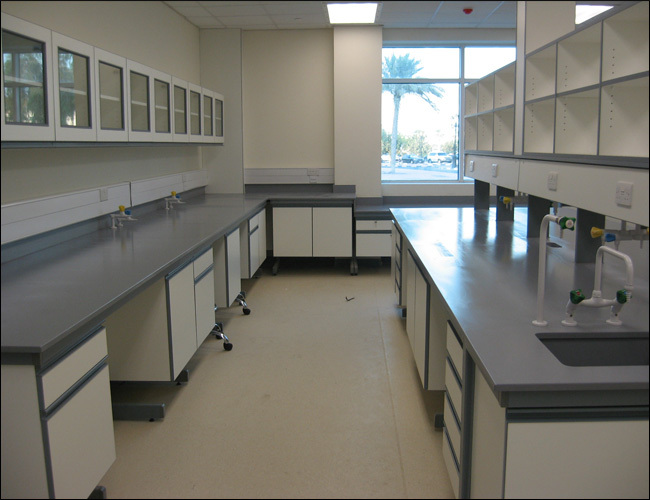 This can be however, minimized only when the CRCA sheets are replaced by GI. 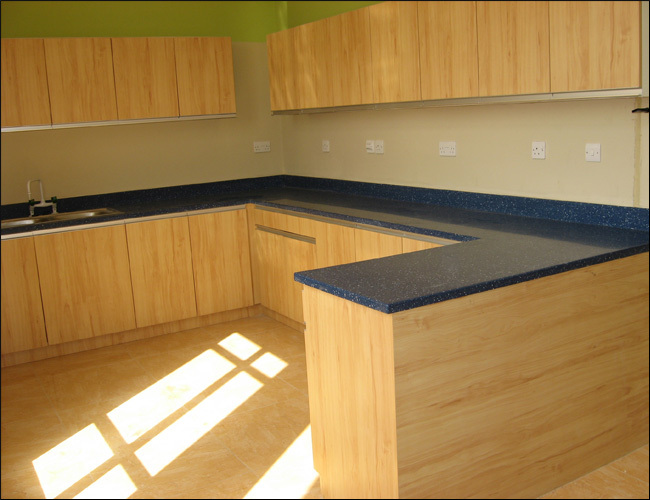 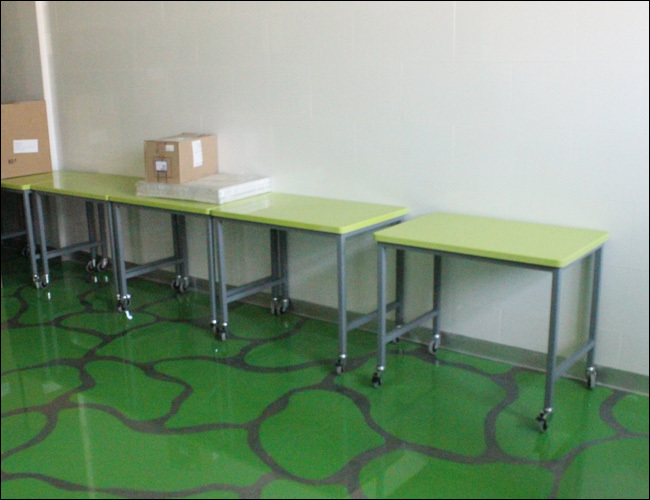 On the other hand, the wooden furniture provides the best solution & long lasting durability. 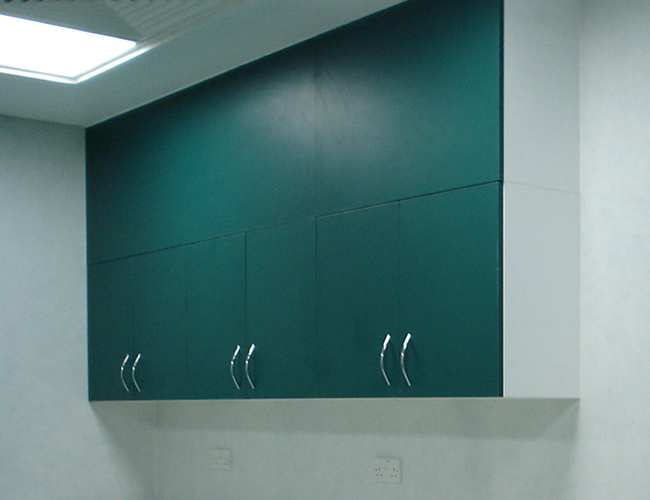 Although MDF is cheaper, it easily gets damaged upon contact with water. 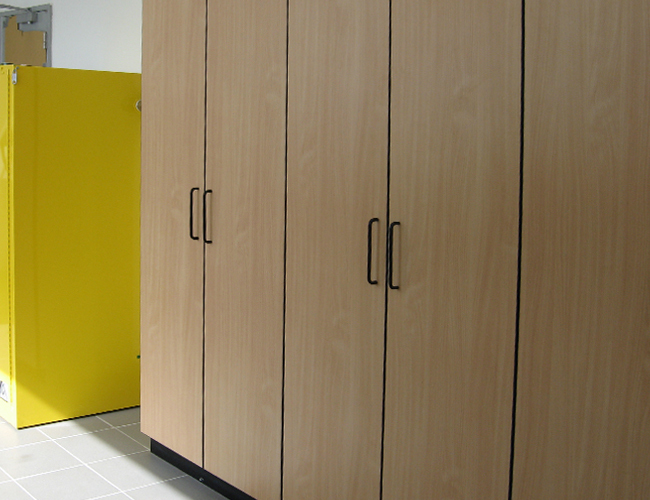 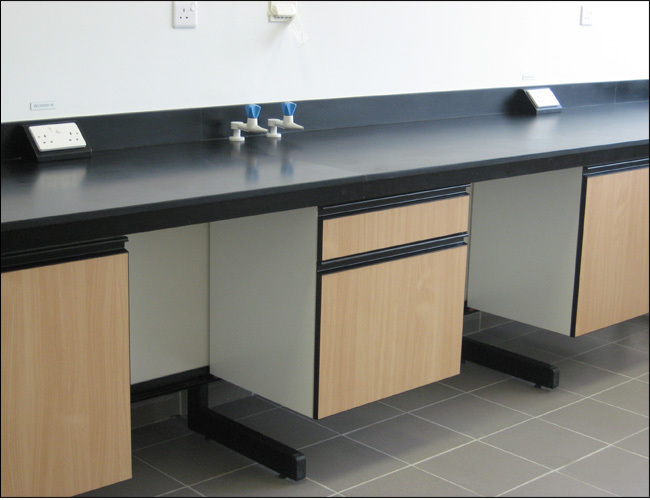 Due to this reason, Labtec has been manufacturing Laboratory furniture with plywood. 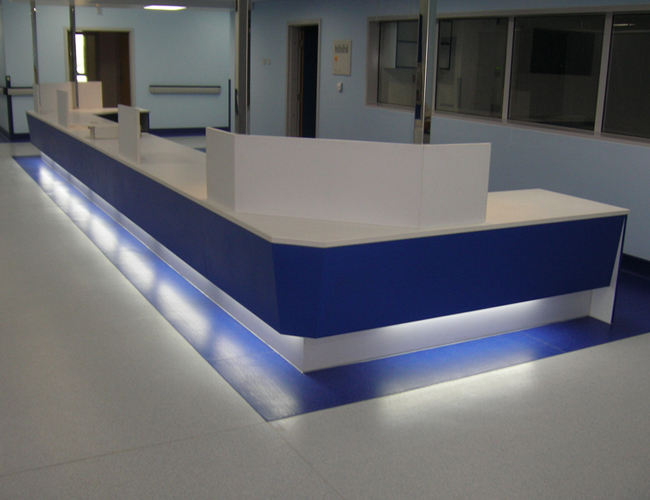 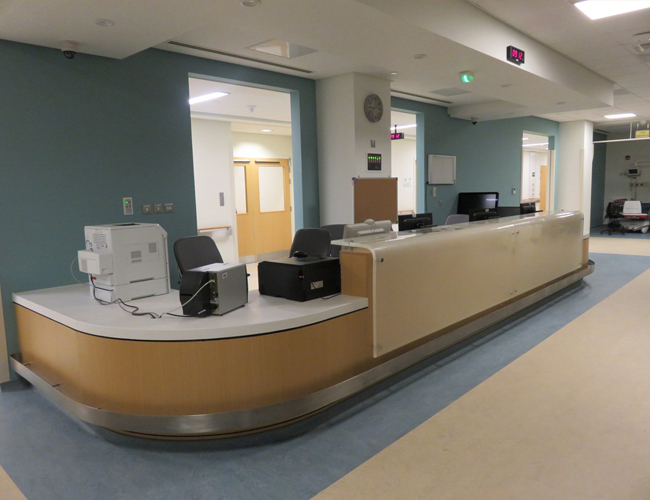 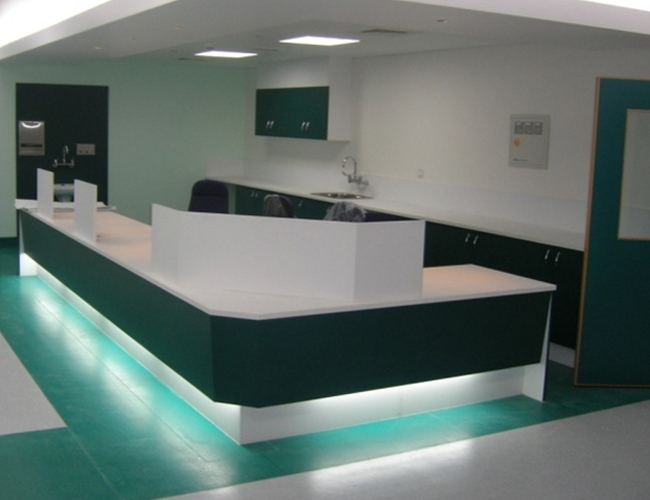 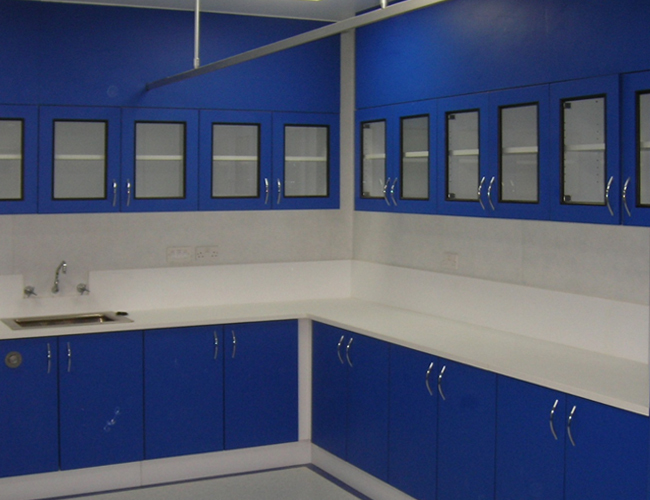 Our customers range from Educational Institutions, Hospitals, Research centres & other segments. 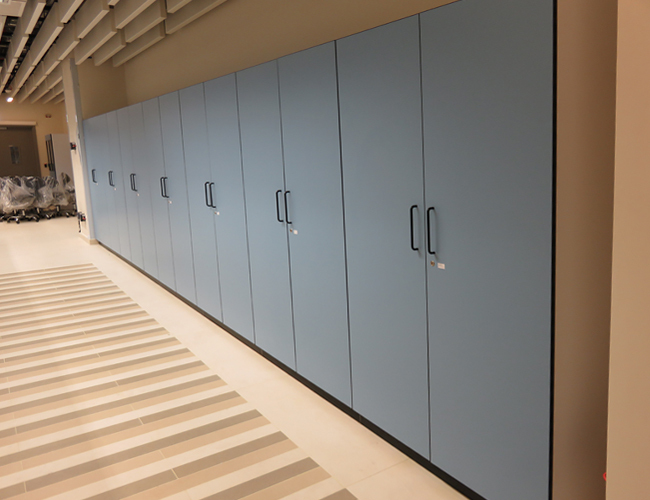 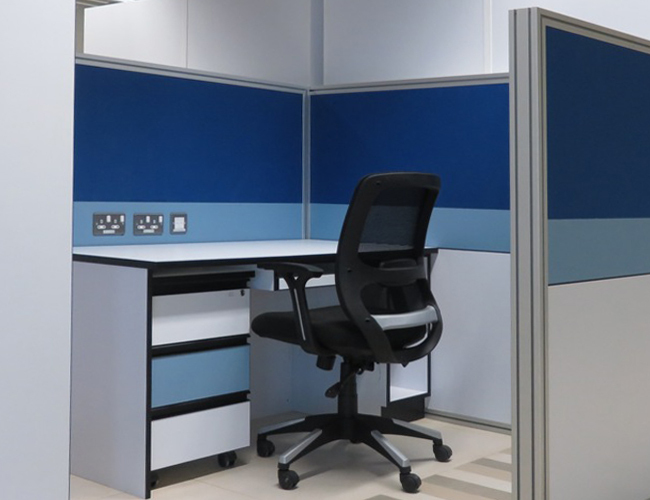 Based on your requirement, the appropriate furniture styles could be selected from our standard Series-I, Series-II, Series-III & Modular Furniture. 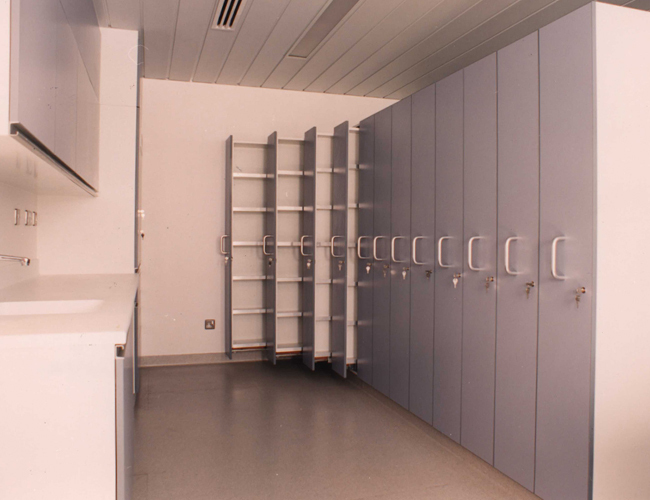 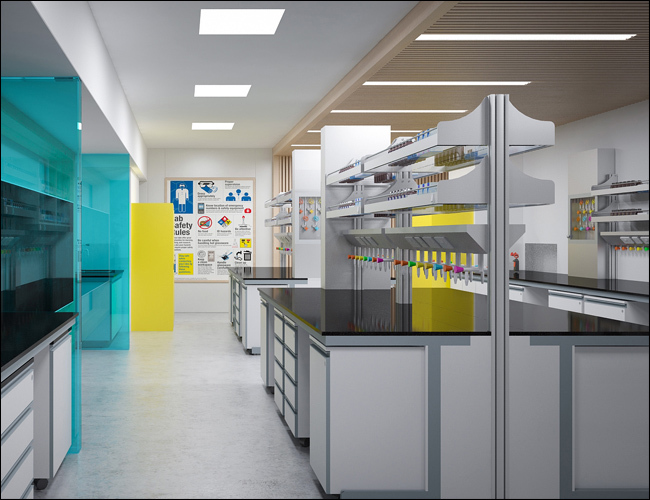 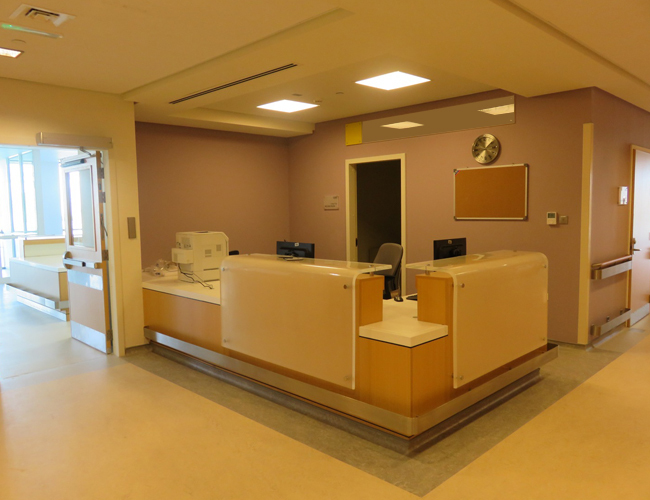 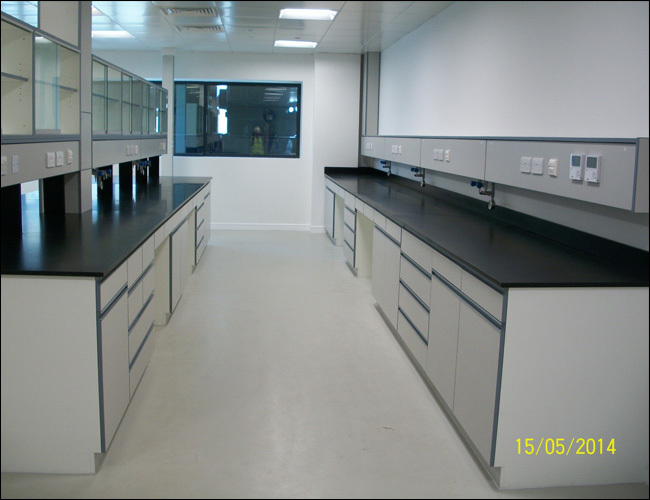 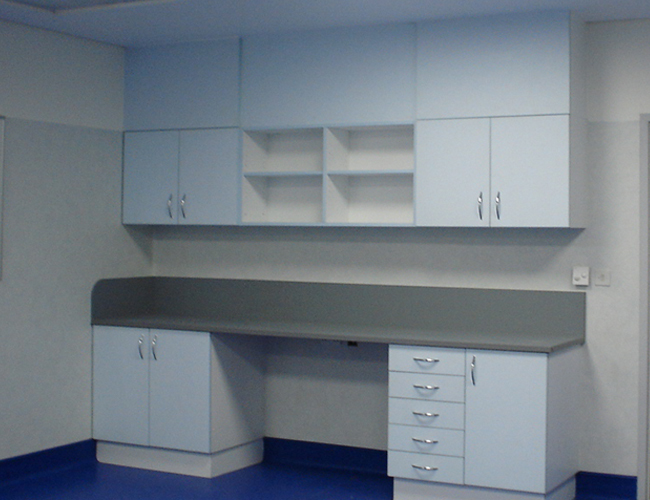 Cost is an important factor because the entire cost for the lab facility to be within your allocated budget. 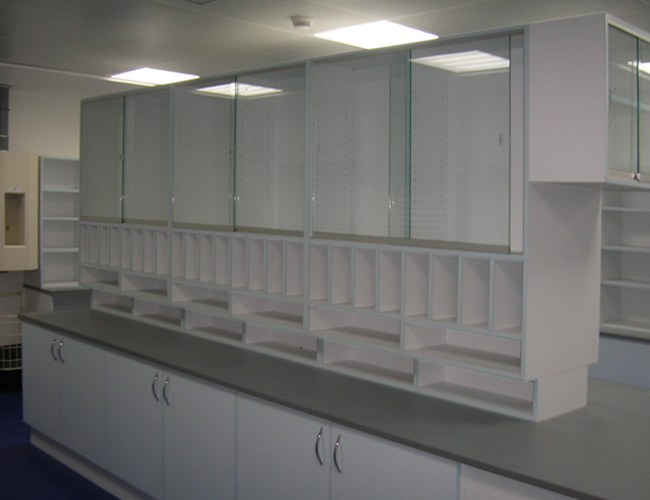 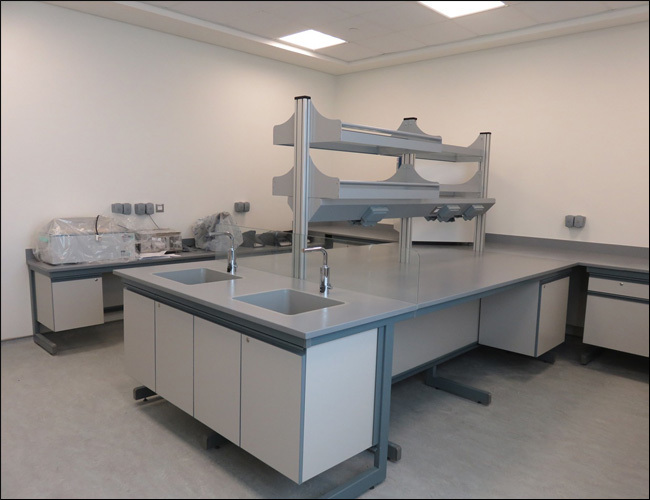 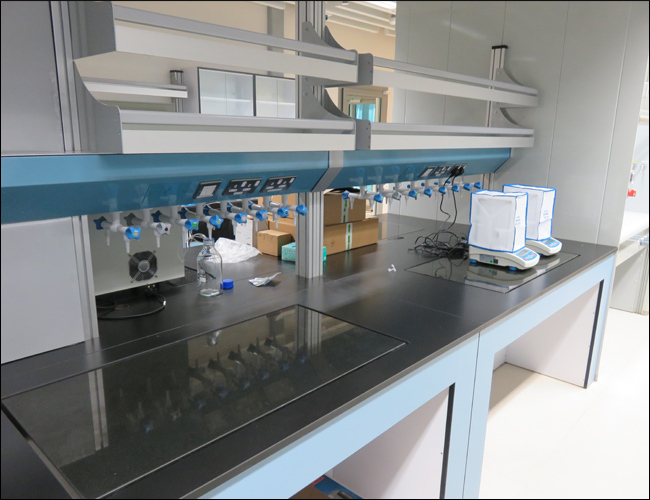 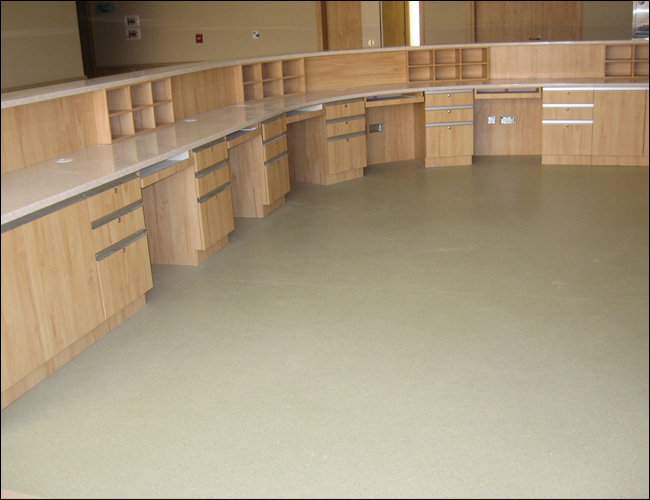 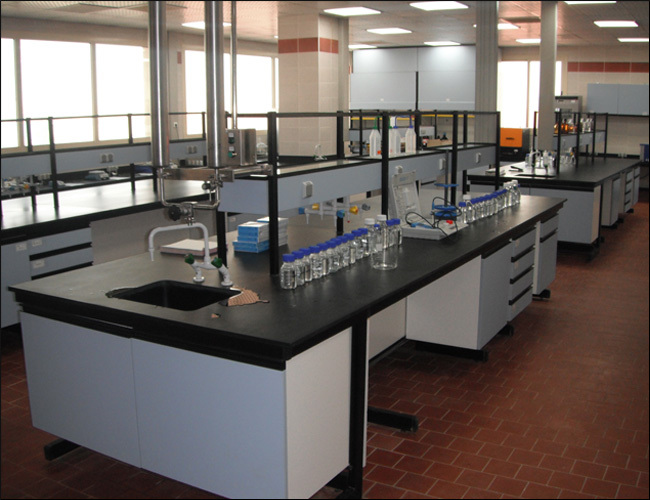 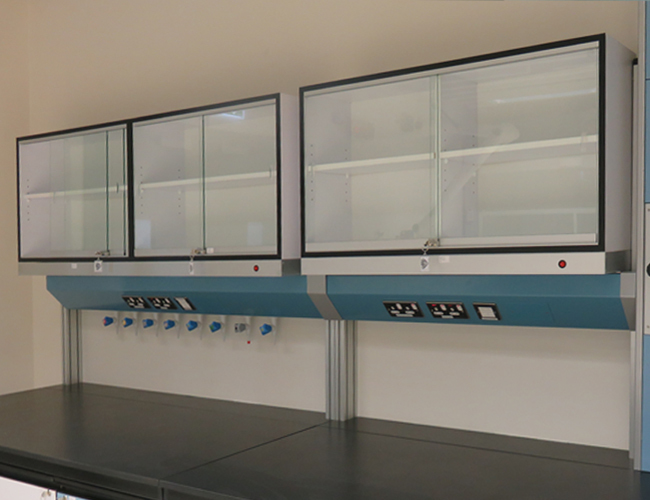 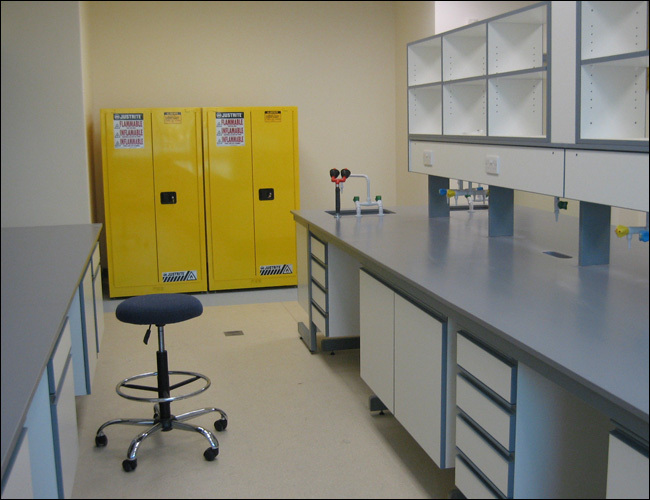 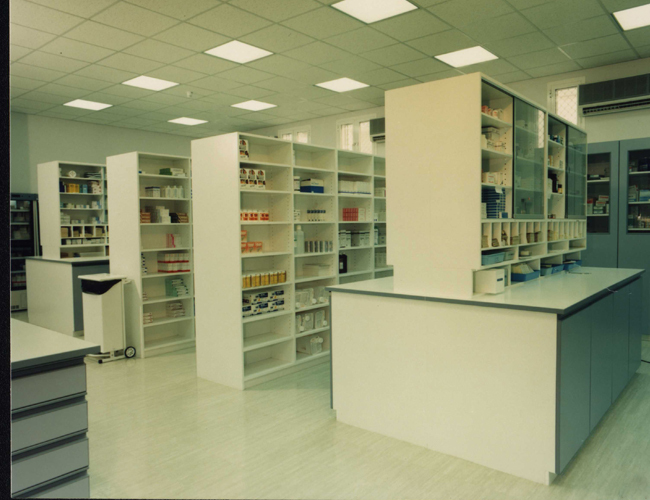 However, quality would be compromised when you are relying on the cheapest material for your laboratory. 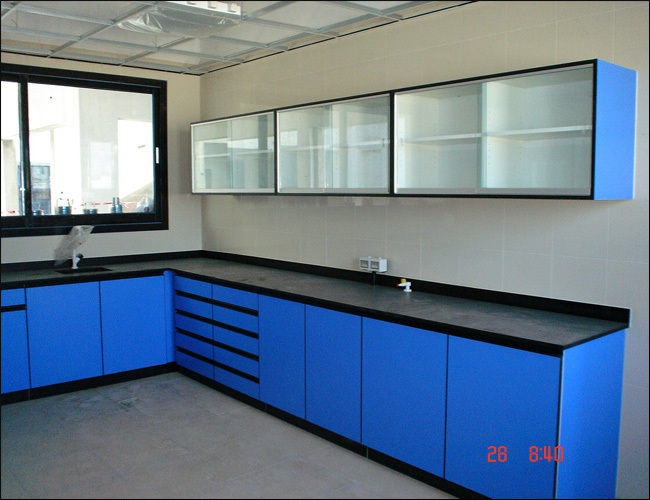 Hence, you should select in such a way that all your technical requirements are met with a financially viable source. 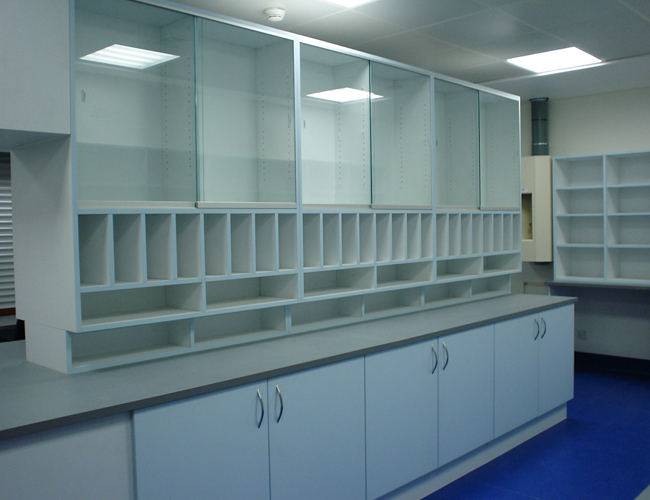 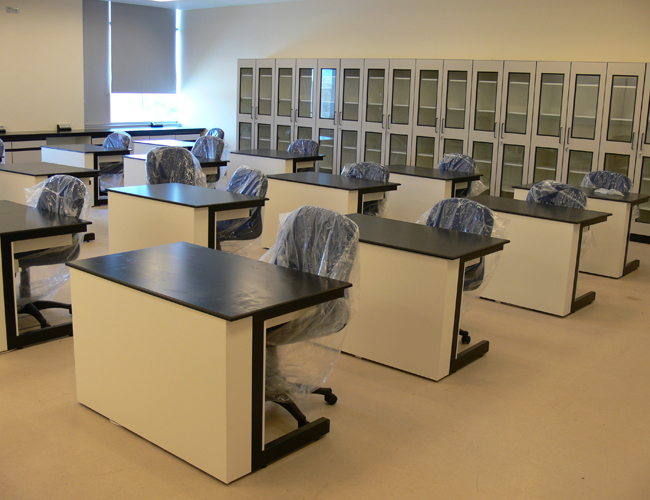 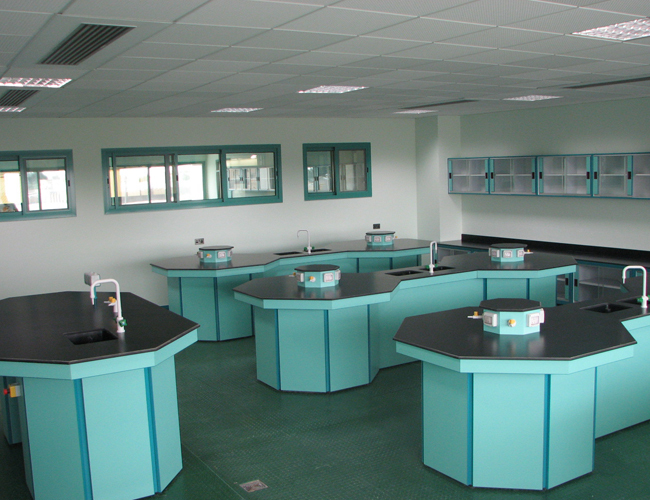 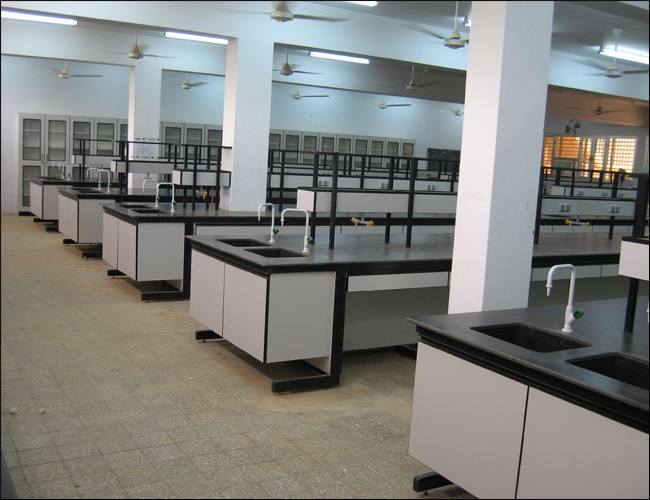 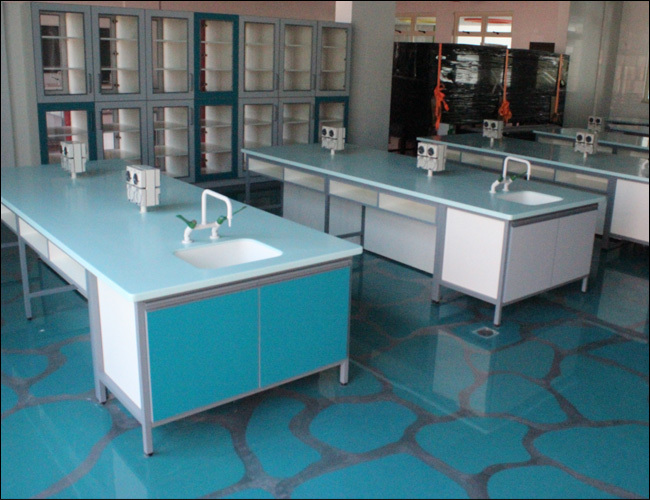 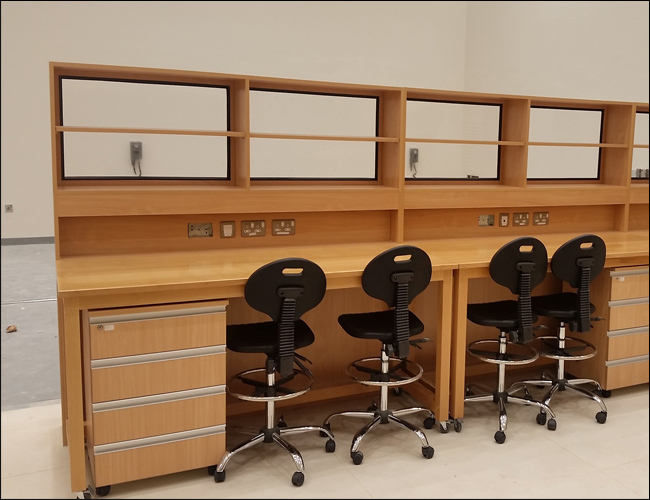 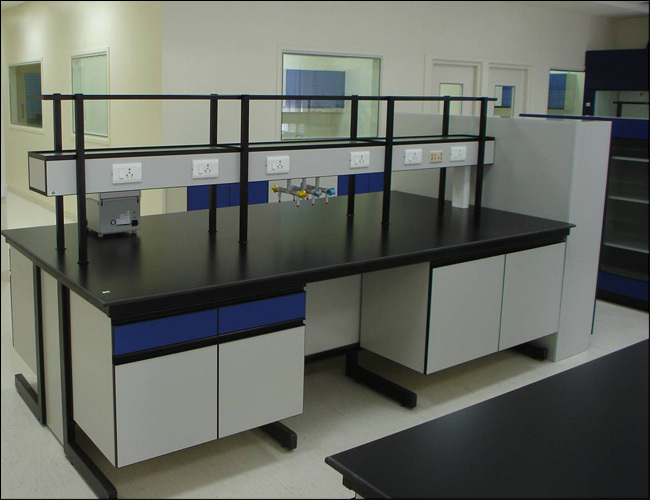 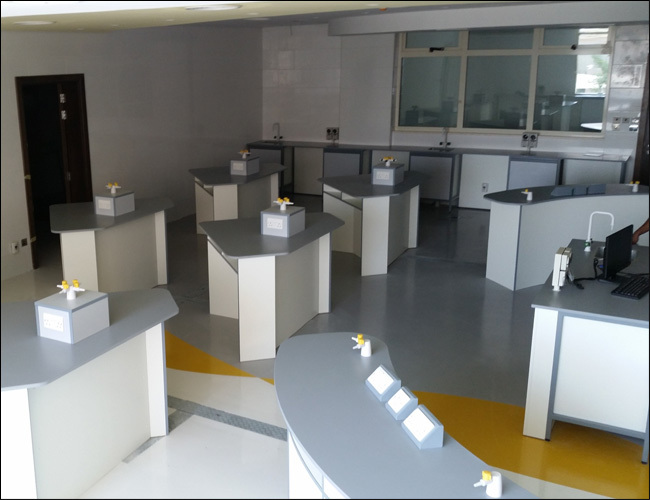 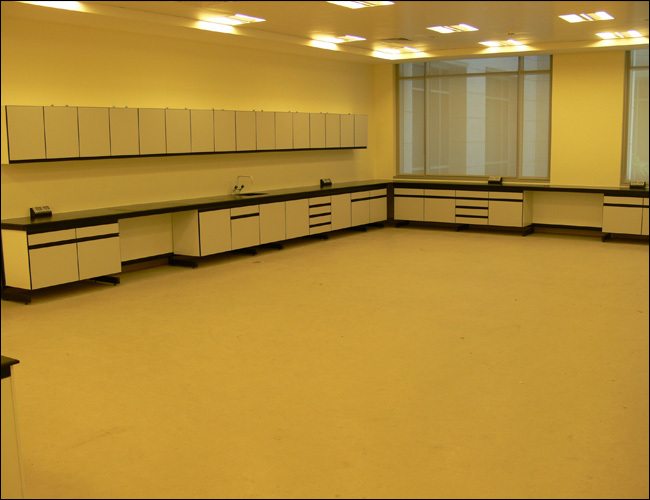 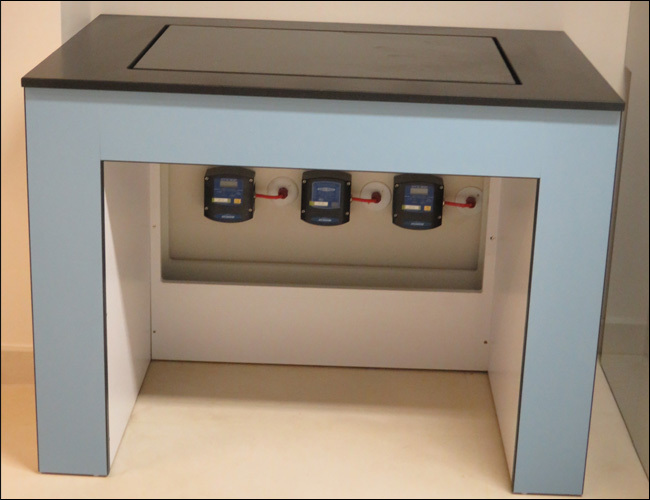 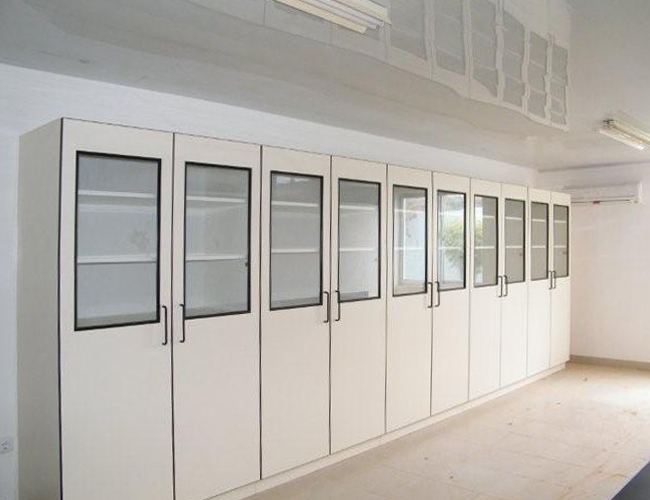 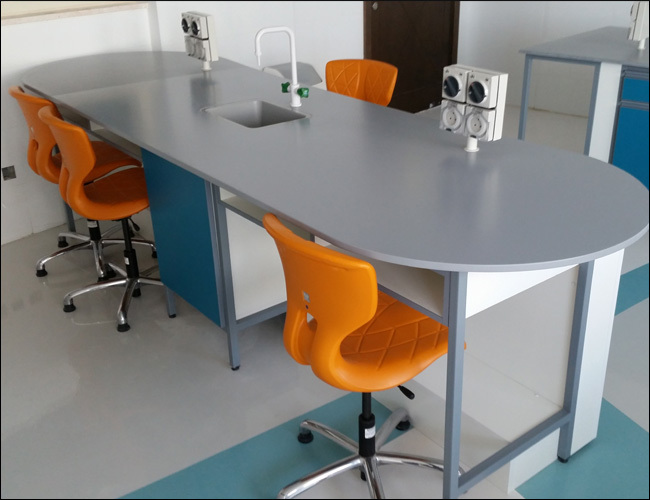 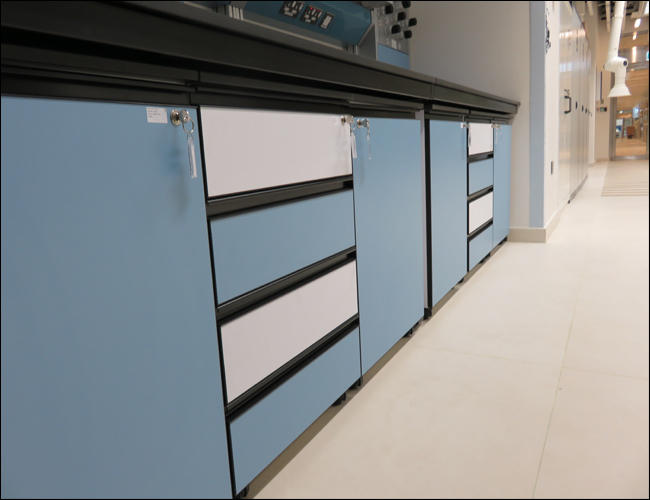 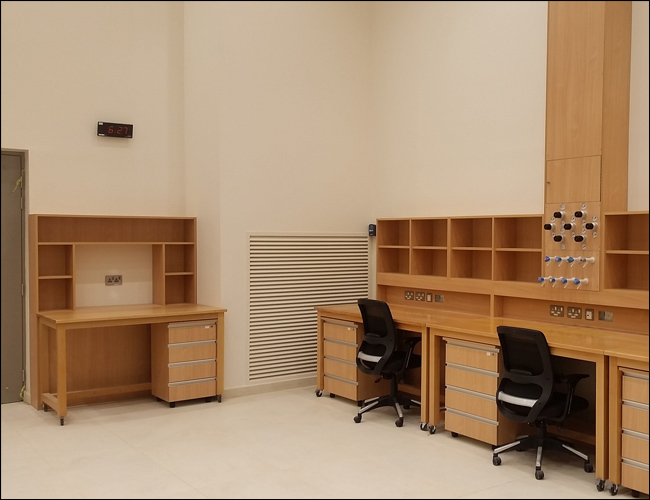 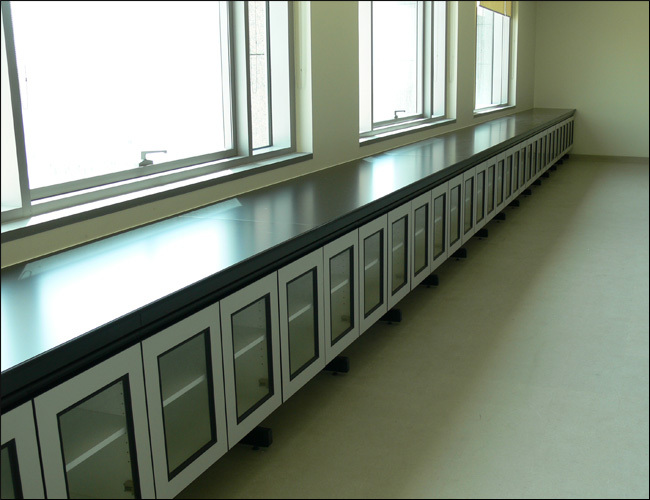 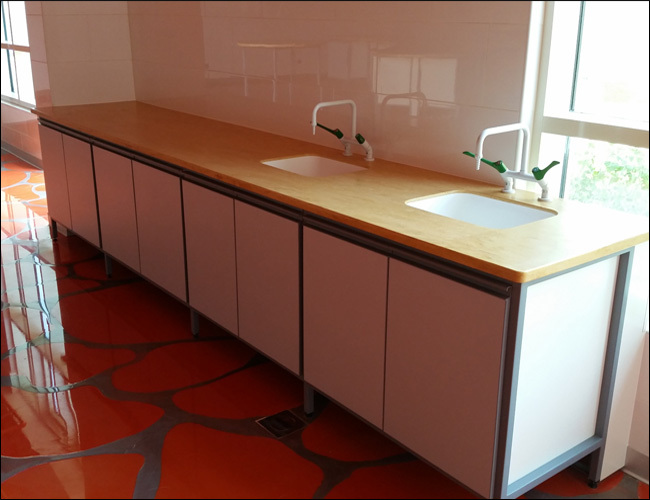 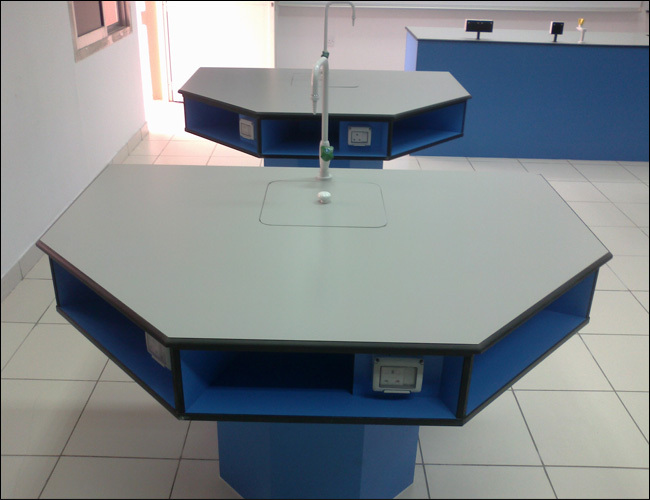 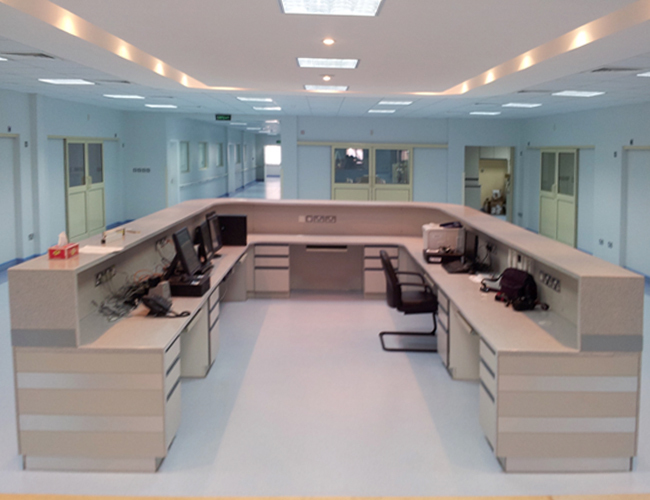 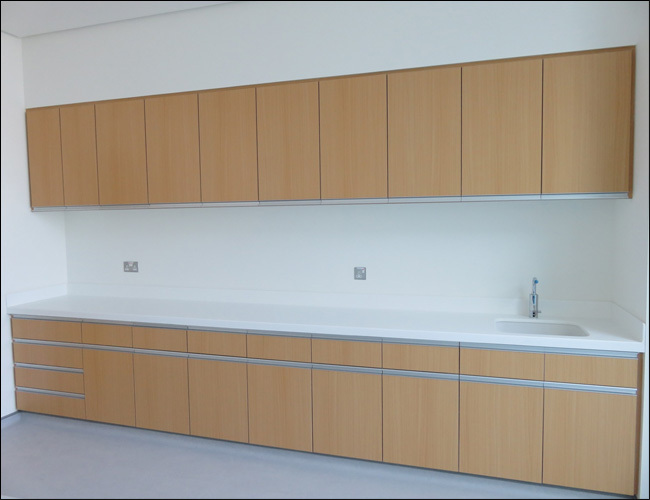 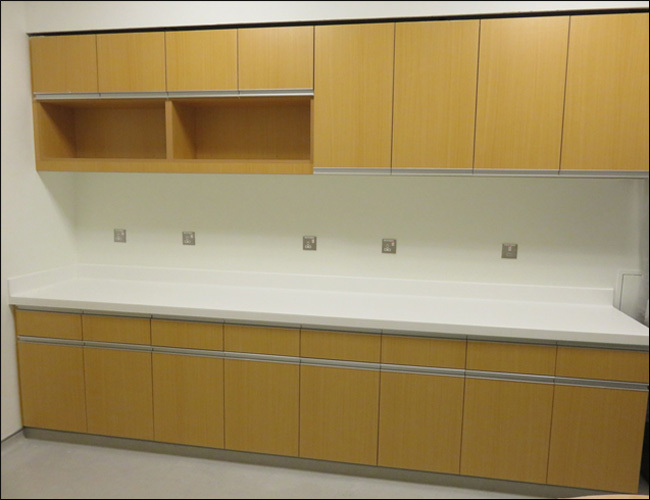 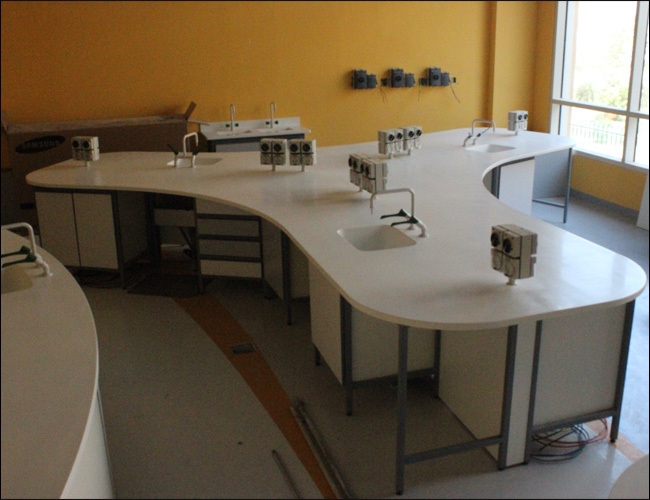 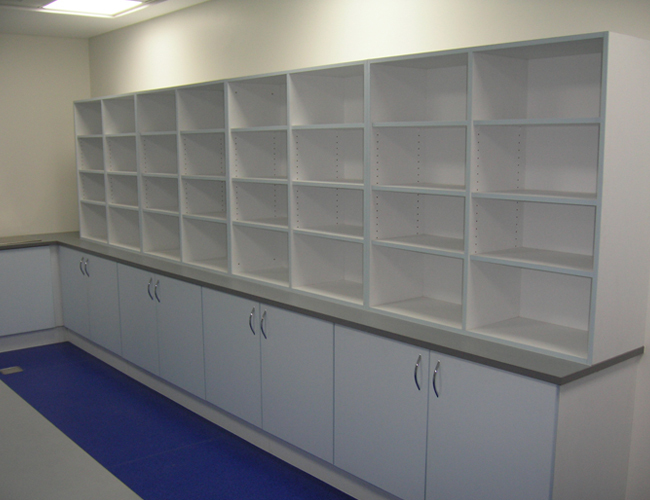 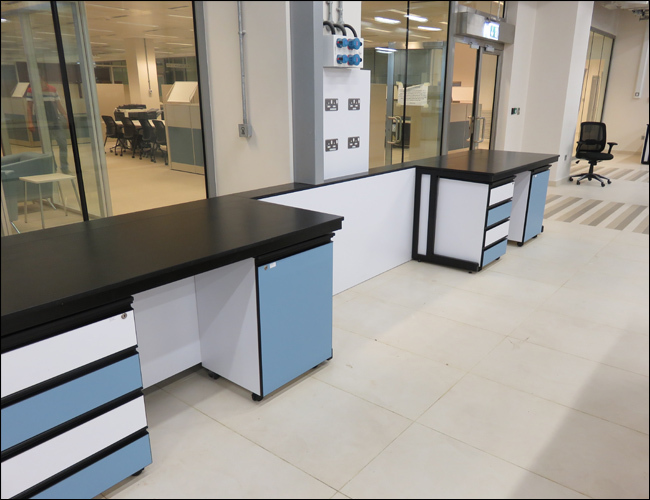 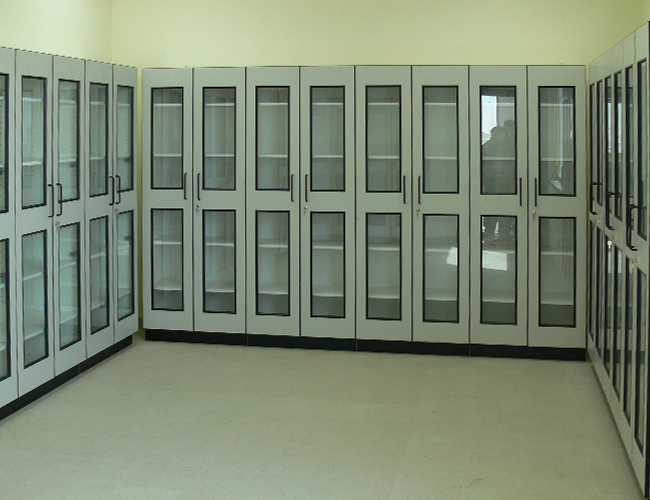 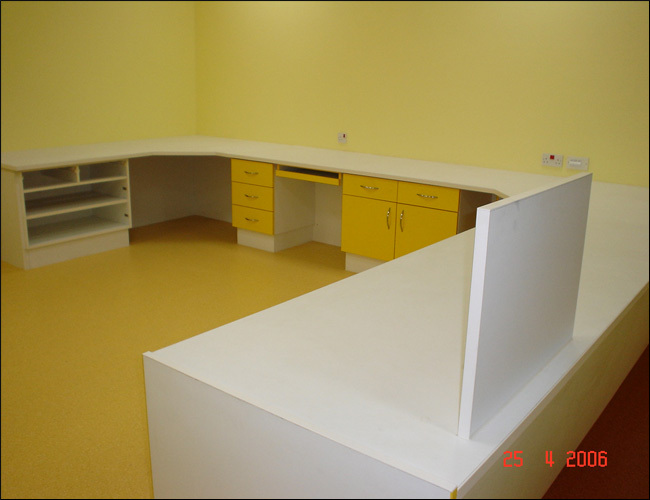 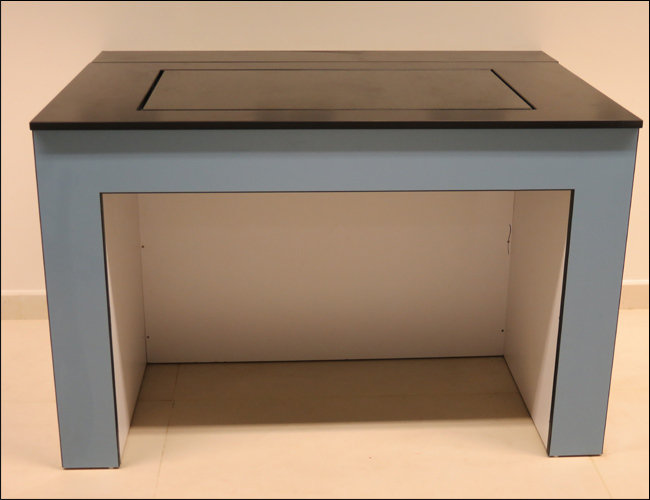 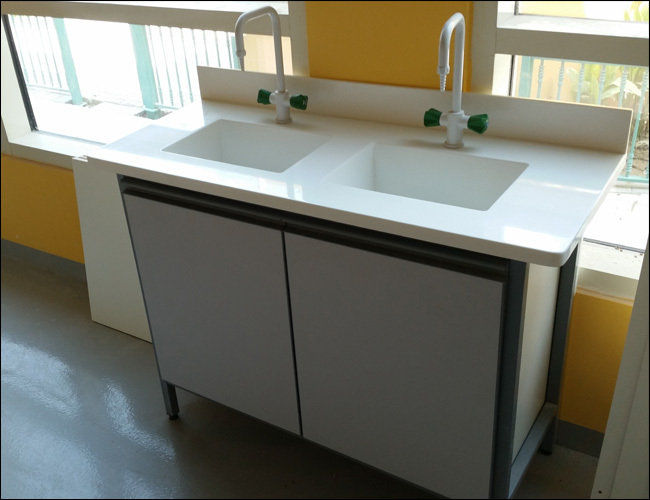 Labtec wooden furniture serves the purpose as we are using the best raw materials & components as per the international standard for our laboratory furniture at a very competitive rate. 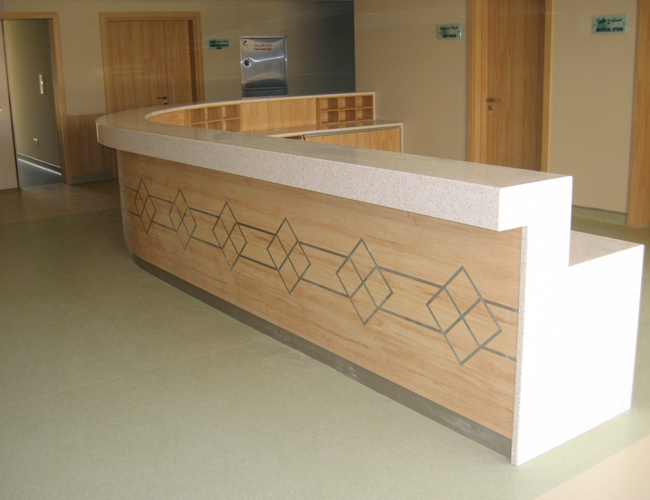 Also, it shall be a onetime expense for you & we rarely receive any service request from the customers. 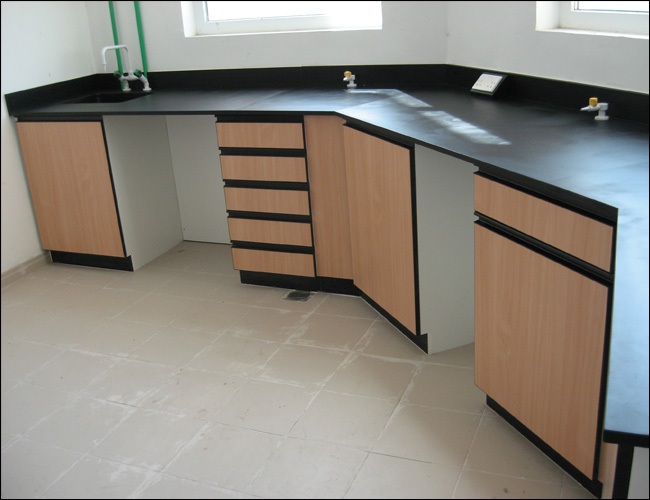 We are quite determined to maintain the quality & durability of our products despite the huge competitions & sluggishness in the economy. 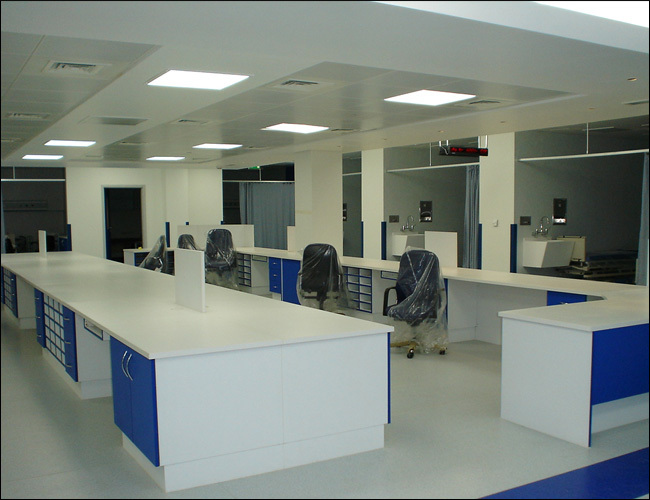 Although the major players shifted to the low quality alternatives, Labtec on the other hand continued to remain as a standard option & one step solution for all your laboratory related requirements since our inception.